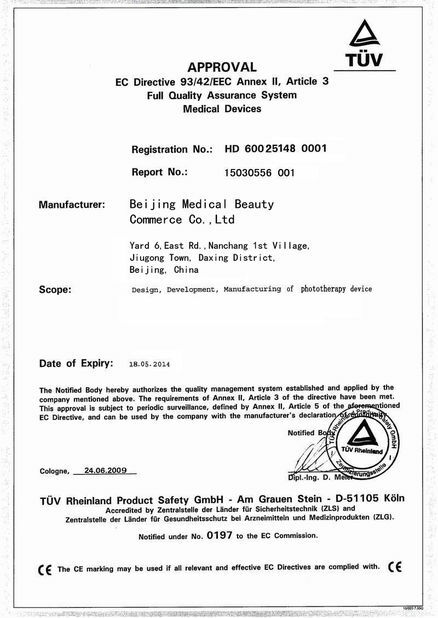 E-light can stimulator hypodermal collagen rebirth, make skin youth, health and smooth. 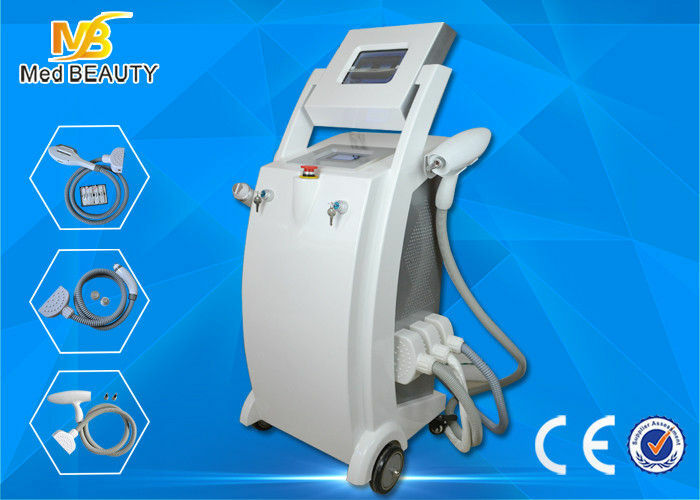 E-light can completely solve many problems like skin rejuvenation, hair removal, acne skin etc. No matter what type of skin or hair color, all can get safe and effective therapy. 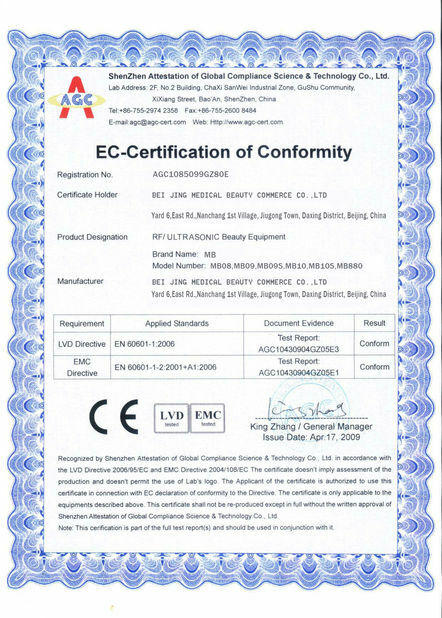 Also the first smart design in market. The components imported from USA, Japan.